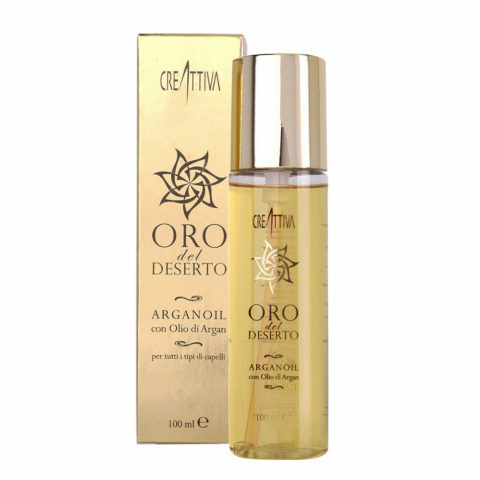 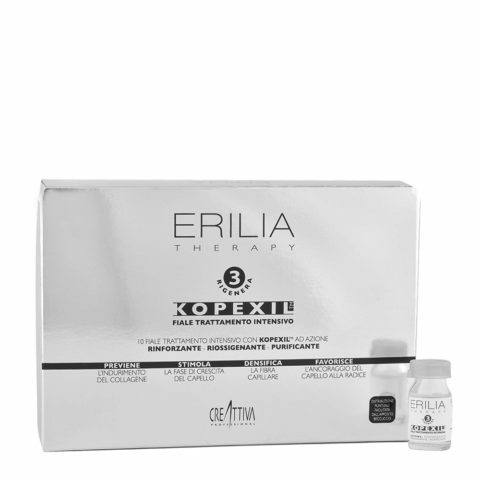 Exceptional treatments rich in active ingredients that act in depth and respect the most sensitive scalp can result in an immediate and lasting result. 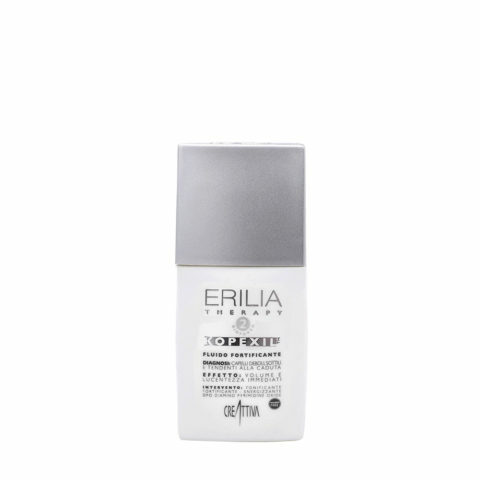 Discover the Wellness Rituals Erilia Therapy, real sensory experiences, to feel good in style. 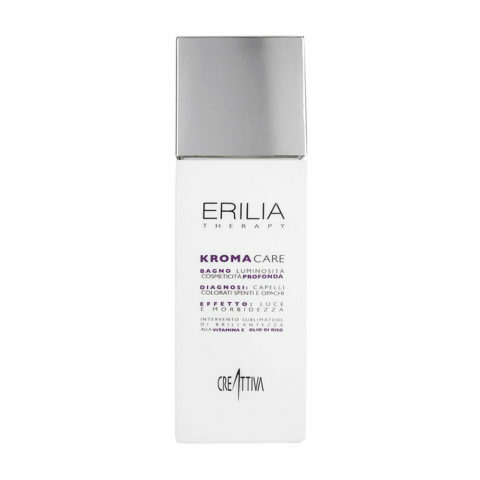 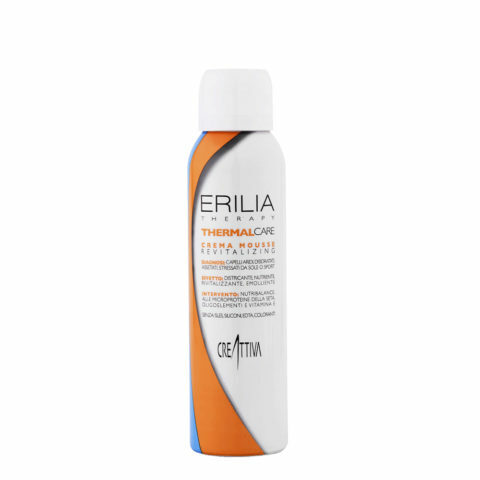 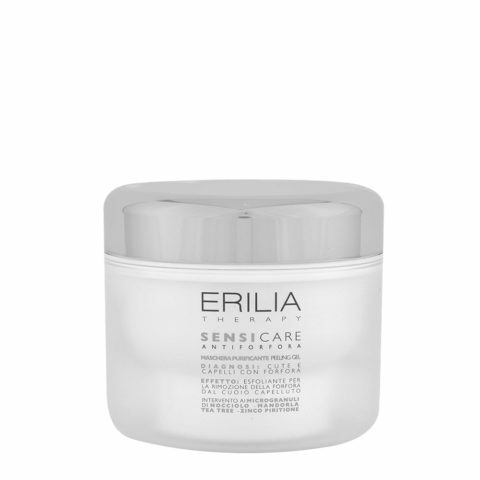 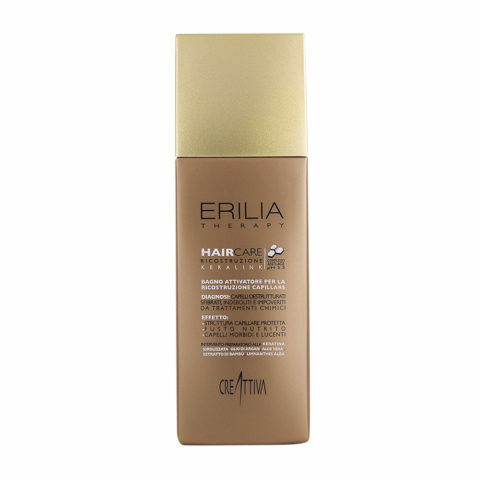 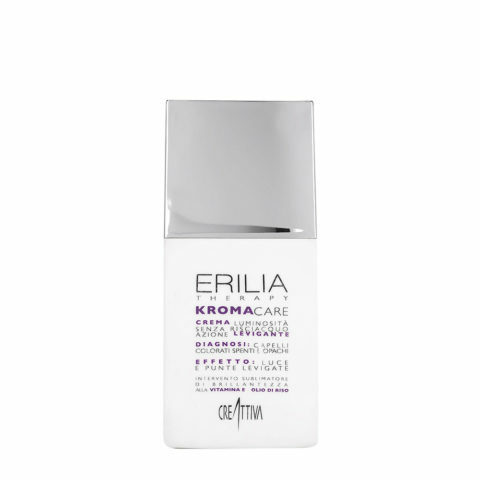 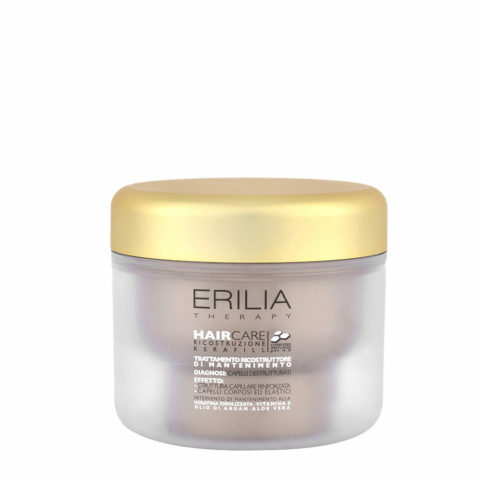 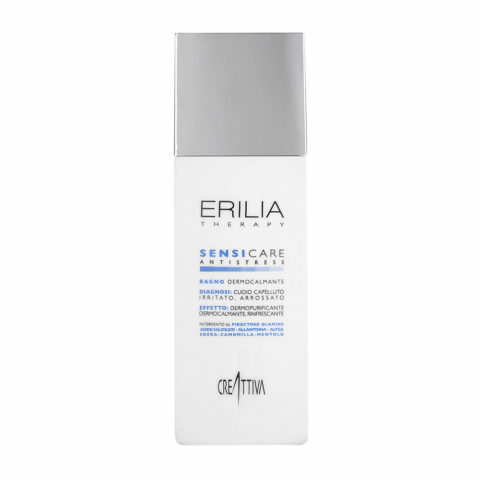 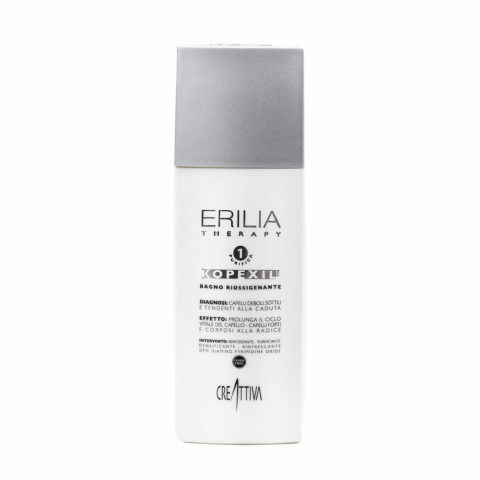 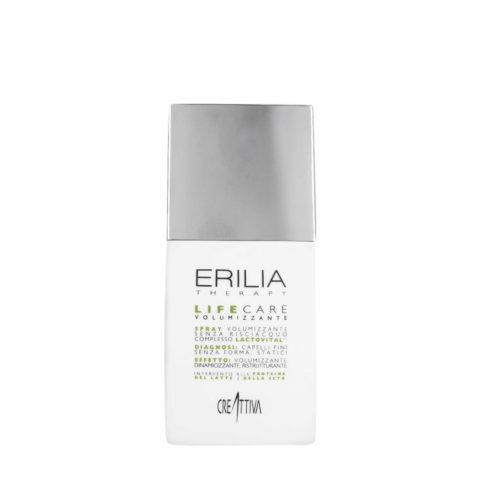 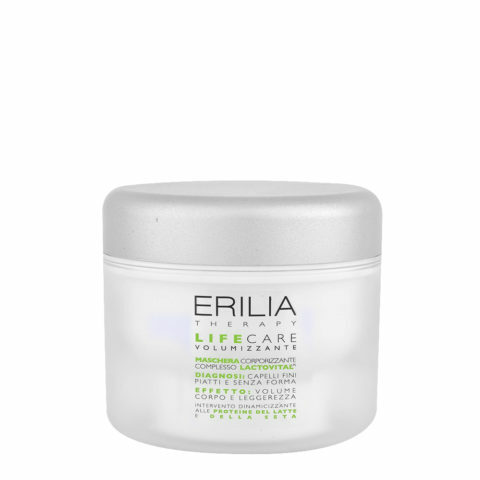 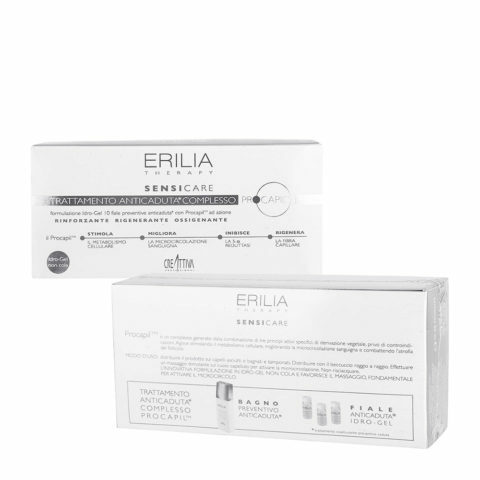 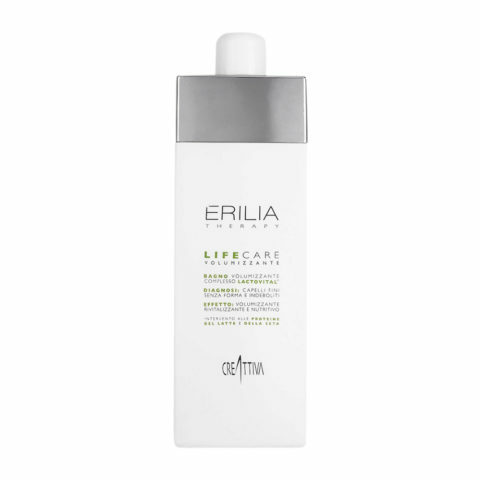 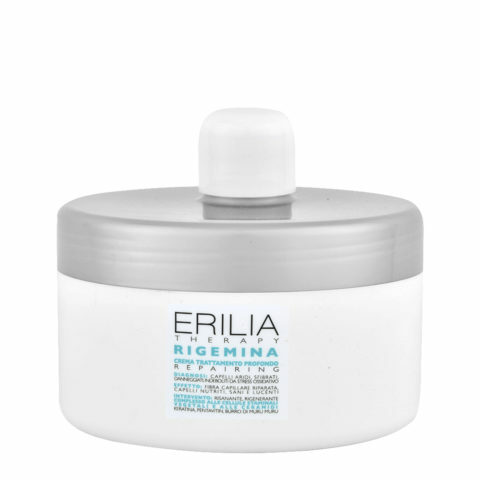 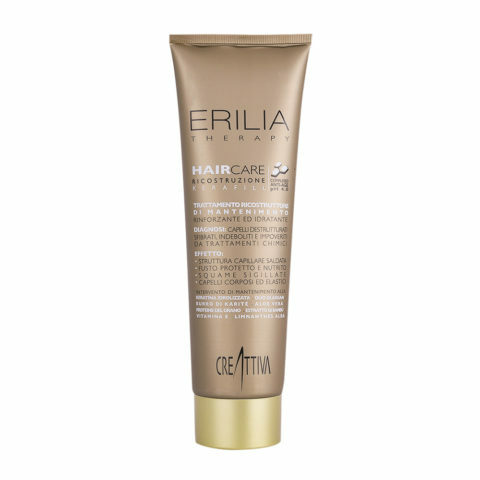 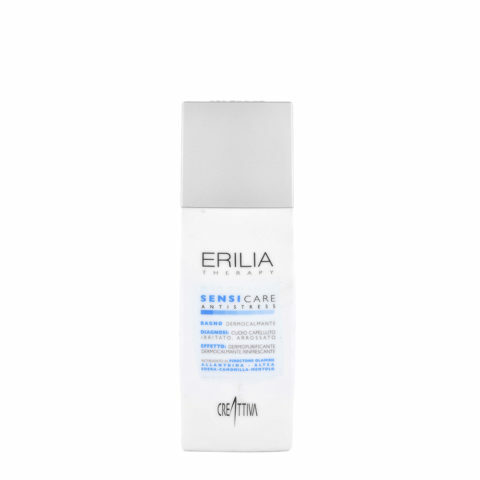 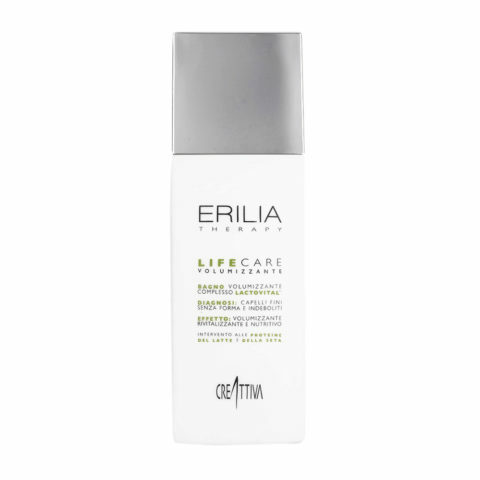 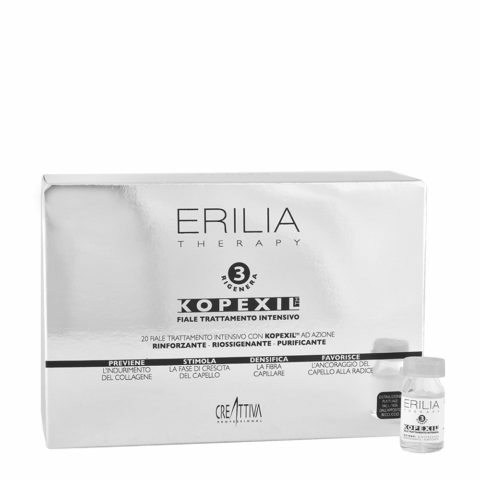 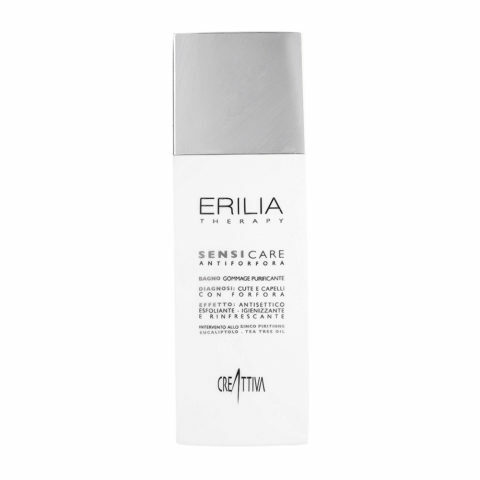 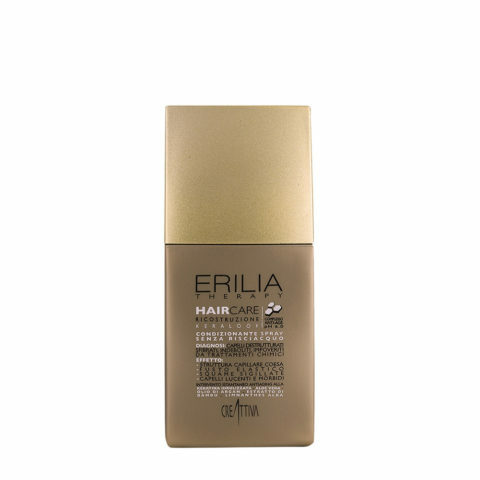 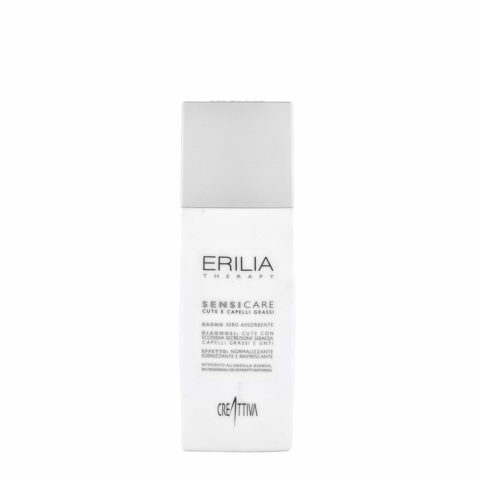 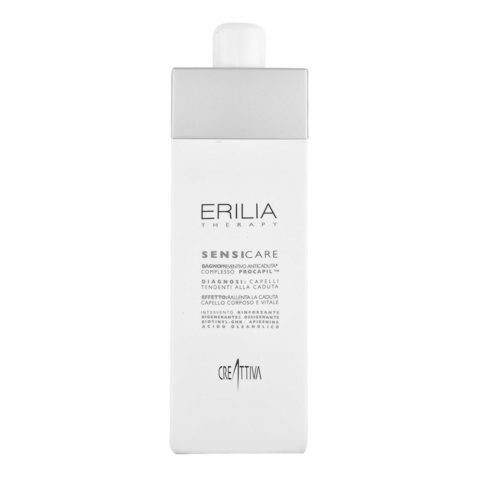 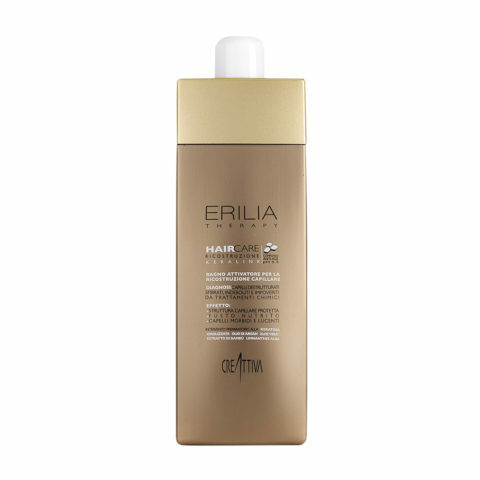 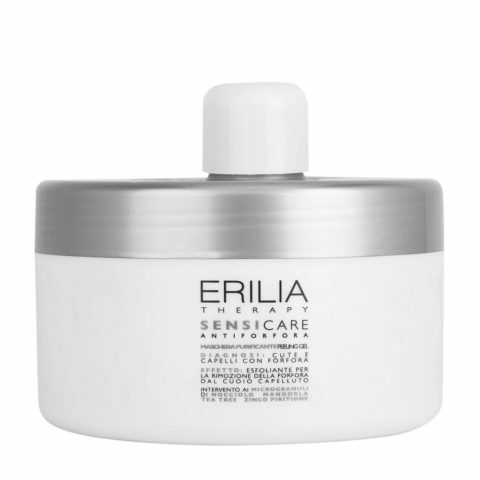 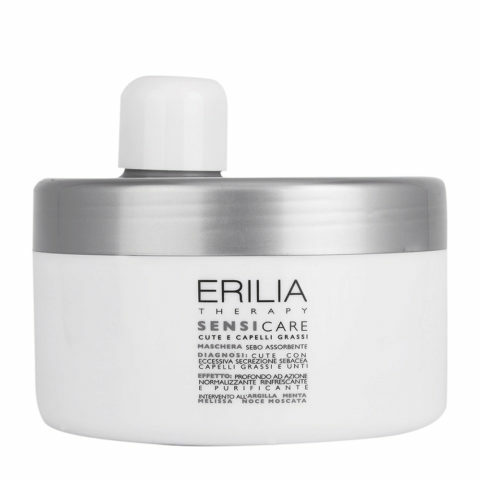 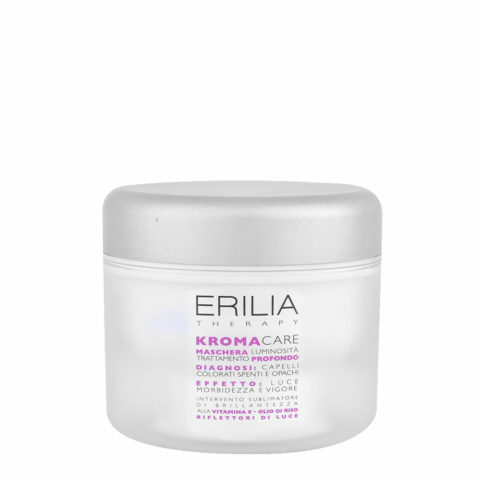 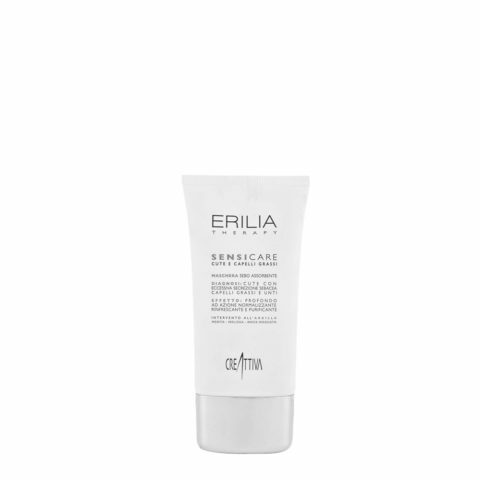 Erilia Therapy is the meeting point between the needs of skin and hair and the desired sublimating effect. 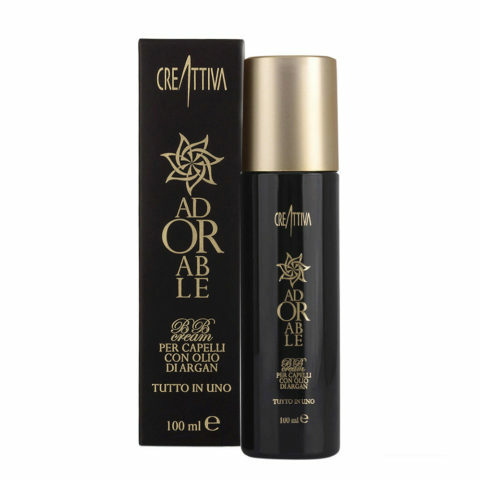 Lines combine in total synergy and allow you to find the solution that is totally matched to your needs and aspirations in a harmonious agreement.